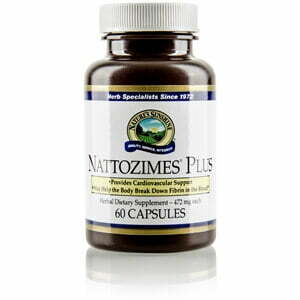 Nattozimes Plus, a cost-effective substitute for the protease compound nattokinase, reinforces circulatory health. 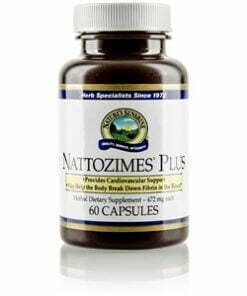 In Nattozimes Plus, Nature’s Sunshine combines protease enzyme complexes and circulatory-supporting herbs such as hawthorn berries, capsicum fruit, and dandelion leaf along with resveratrol to offer the same circulatory benefits found in Japanese nattokinase. Together, the protease enzyme complexes and herbs promote healthy circulation and may also benefit blood flow through the heart.